C.H. Newton Wins Several Gold & Silver 2015 BRAGB Prism Awards | C.H. 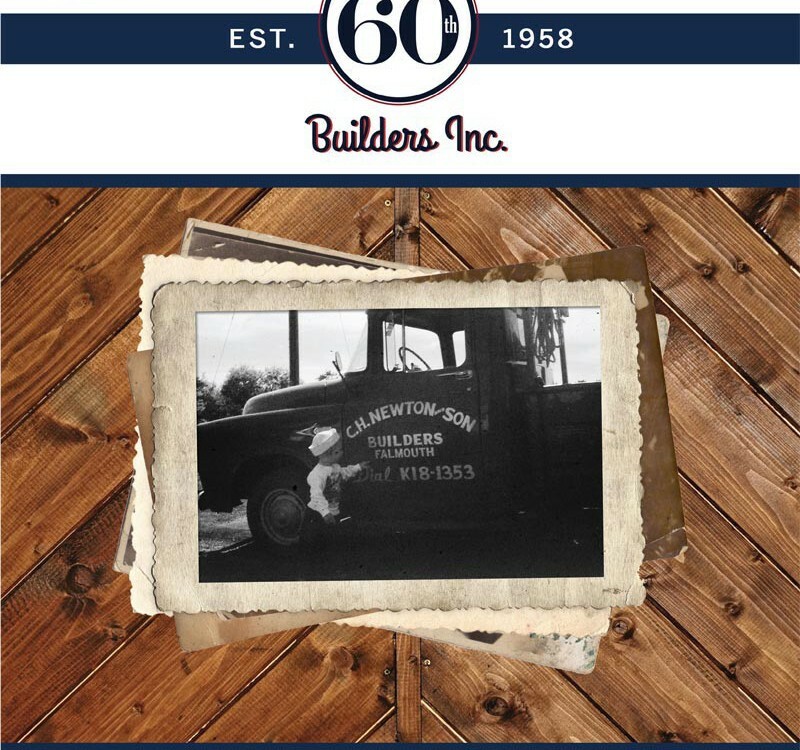 Newton Builders, Inc.
On October 9th, the Builders and Remodelers Association of Greater Boston announced the winners of their 2015 PRISM Awards, a symbol of distinguished excellence and achievement in the industry. We are tremendously honored and delighted to announce C.H. 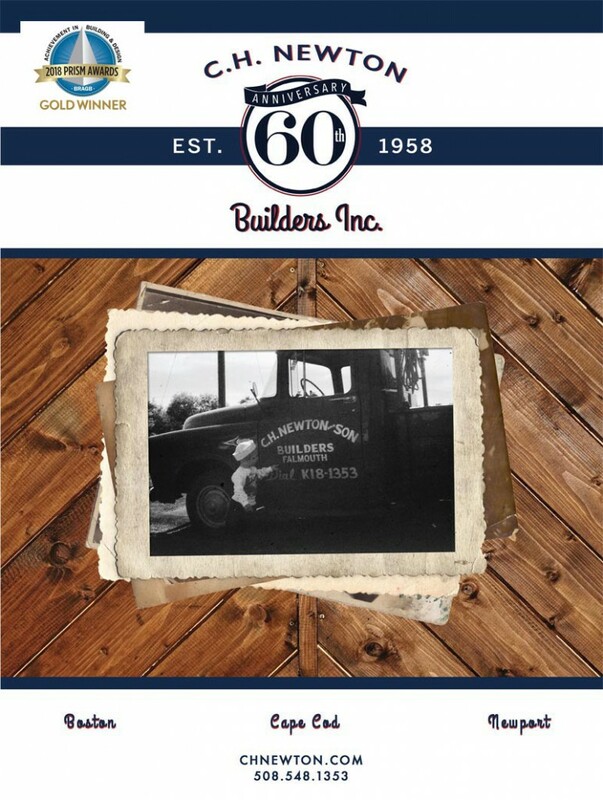 Newton Builders as Gold and Silver Award winners across several categories. 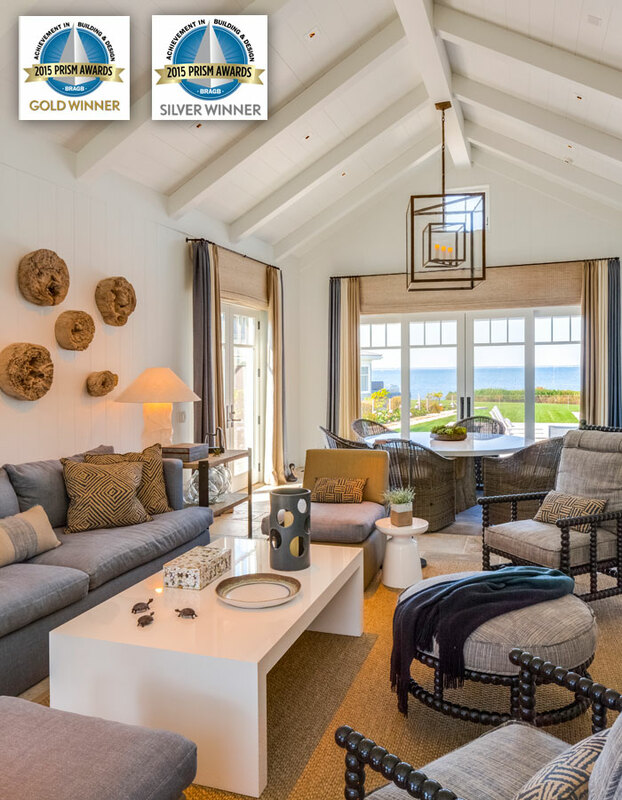 A customized culinary wonderland we built overlooking Buzzard Bay was recognized as the Best Living Area – Private Residence Kitchen Gold Winner, containing custom millwork and a stowaway pantry. Among our other Gold PRISM Awards are Best Remodeling/Restoration Over $1 Million and Over 5,000 sq. 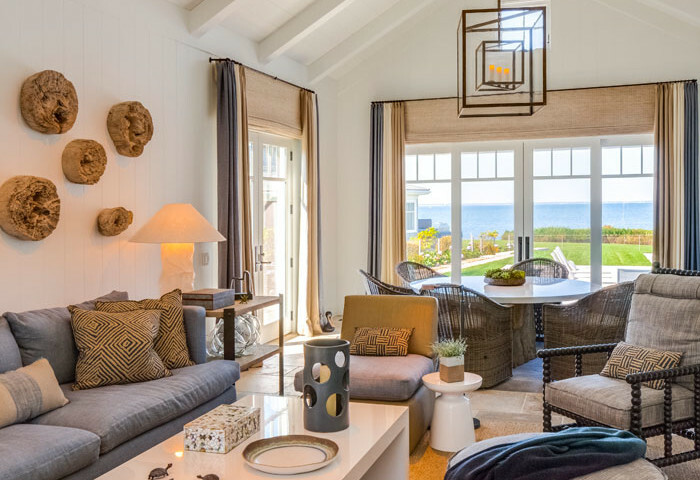 ft. for a private residence in West Falmouth, MA and Rising Star of the Year, acknowledging Cara Aupperlee, our Project Manager and Marketing Director for her outstanding leadership and innovative contributions to our company. C.H. Newton Builders also received Silver PRISM Awards for Best Detached Home Over 8,000 sq. 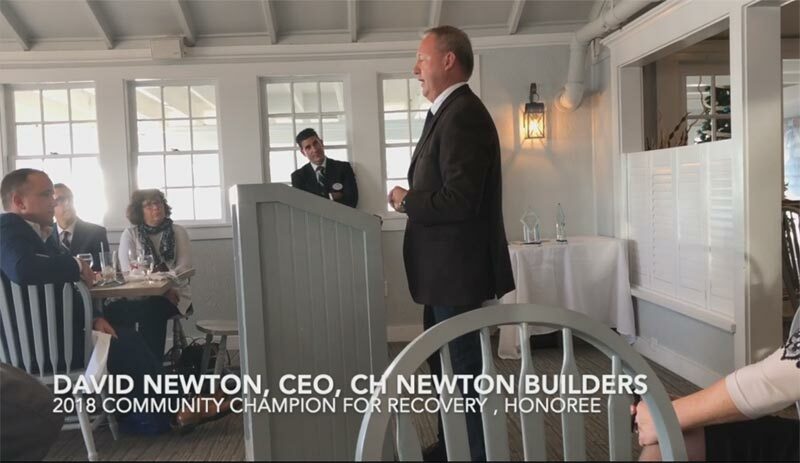 ft. in collaboration with Morehouse MacDonald & Associates as well as Best Marketing Event for our 3rd annual fundraiser and networking event at our West Falmouth headquarters. 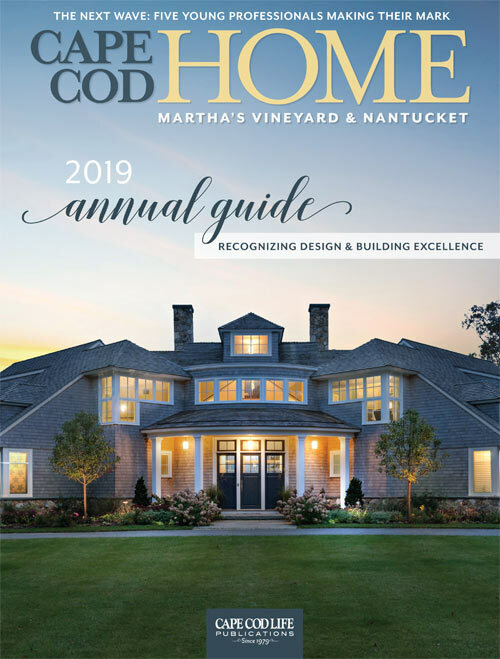 This noteworthy and highly attended event was in collaboration with New England Home Magazine and their 9th annual Cape & Islands edition. Such high accolades are a testament to the fine heirlooms we build, successful collaborations, and remarkable clients who become a part of our family with their inventive and creative visions. We are immeasurably grateful to receive this recognition and look forward to working on future projects of PRISM Award caliber.